29965 Broadway Street Lindstrom, MN. | MLS# 4862233 | Chisago City MN Real Estate for sale and surrounding Chisago Lakes homes for Sale. Chris Dubose from the Move It Real Estate Group can help you buy or sell real estate in the CHisaog Lakes area, Chisago County, Washington County and NW Wisconsin. Cute rambler in Lindstrom with 5 bedrooms walking distance to high school, parks, lakes, and trails - great for large family on a budget. Great Chisago Lakes Schools City water & sewer, seems much larger than it looks from street. Nice location on cul de sac. 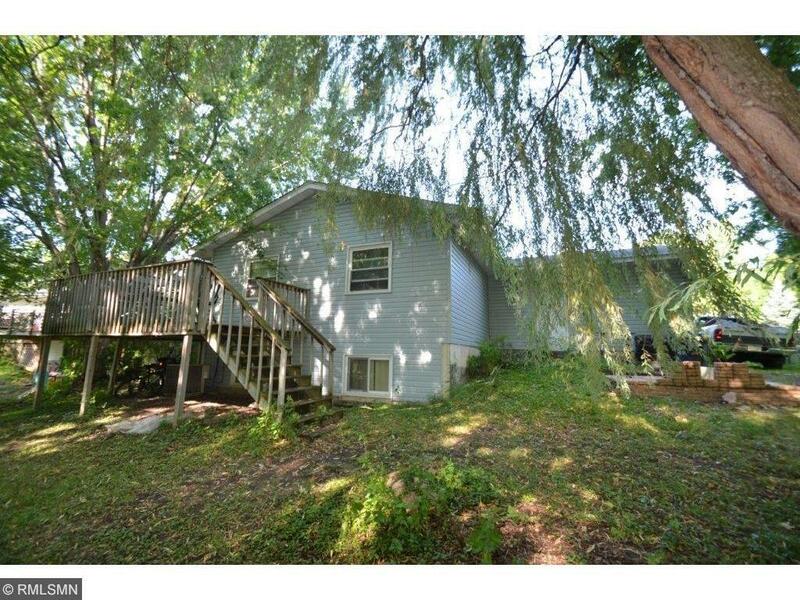 Great wrap around deck w/ heavily wooded private backyard.